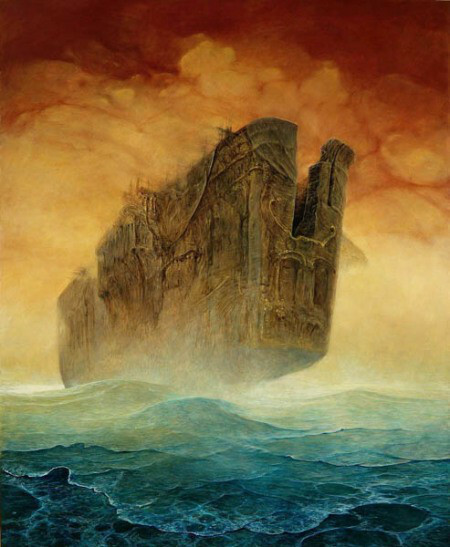 To bring the visual power of Beksinski to life, the game features a virtual 3-dimensional world inspired by the artist‘s paintings, in which players can wander around and explore different aspects of Beksinski‘s work. 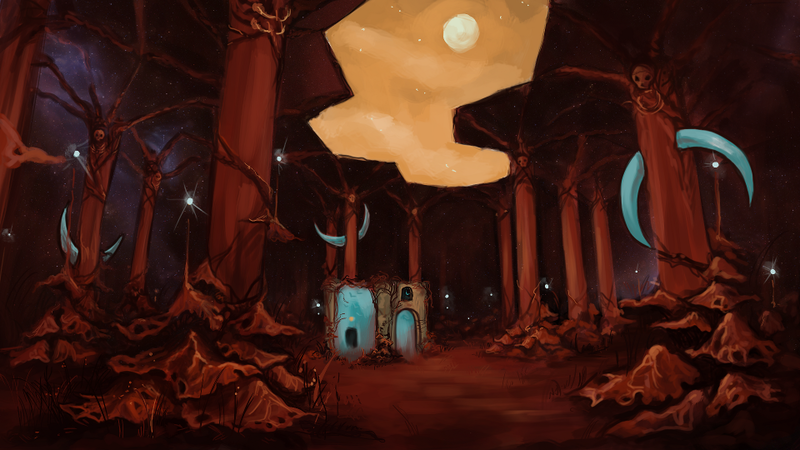 They traverse through different levels triggering events by reaching hotspots. This way players manipulate the game world and force elements in that level to move, appear or vanish until a portal to another setting opens. The game mechanics aim at players of all skill levels. Tasks are simple enough for a non-video game audience to make progress in the game world without the need to invest several hours in learning the control mechanics or gameplay rules. 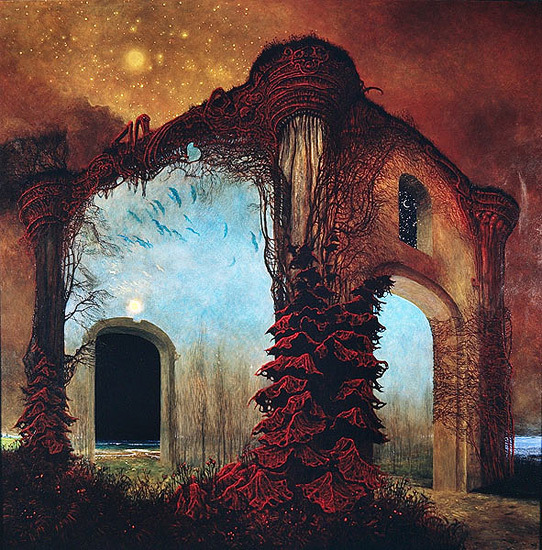 Also players of high skill level, who are familiar with similar game experiences find enough satisfaction by being introduced to Beksinski‘s work in such a immersiv way. 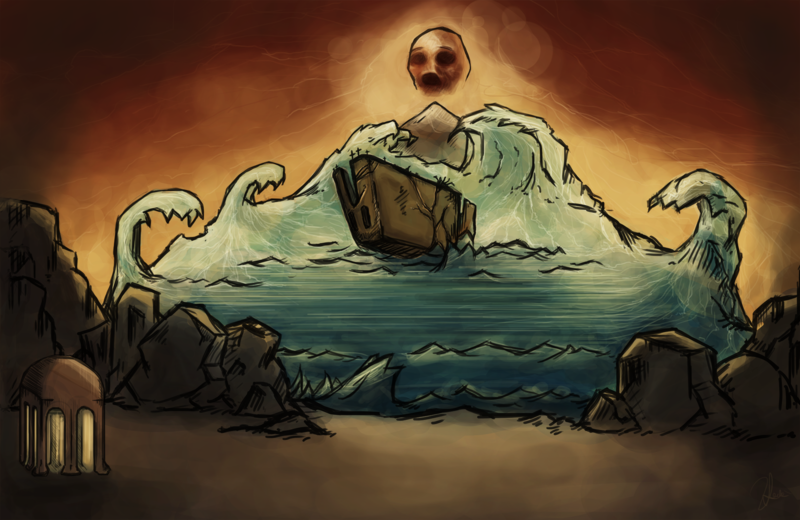 The project approaches Bekinski‘s paintings through the medium video game and uses state-of-the-art technology in the fi eld of VR. 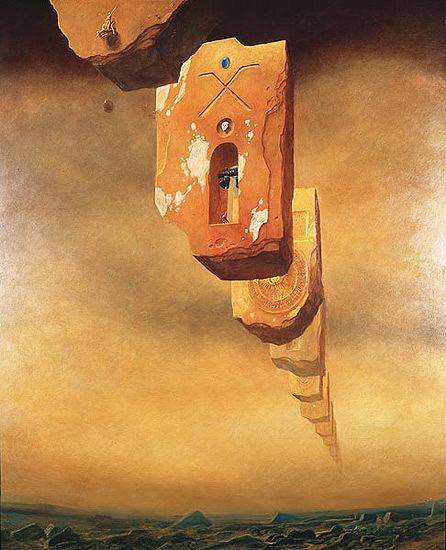 With Doors to Perception players are able to dive into Beksinski‘s fantastic artworks and can experience them in a way never seen before.